Everyone has a physical reaction to anger. Be aware of what your body is telling you, and take steps to calm yourself down. 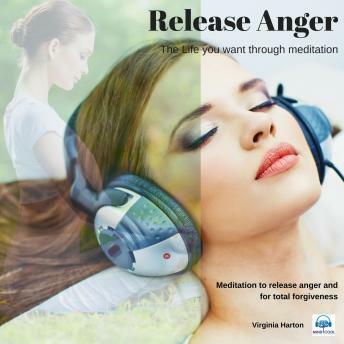 This audio meditation is designed to assist you to release anger with the use of relaxation, breathing techniques, positive affirmations and guided visualisation in a relaxed state.